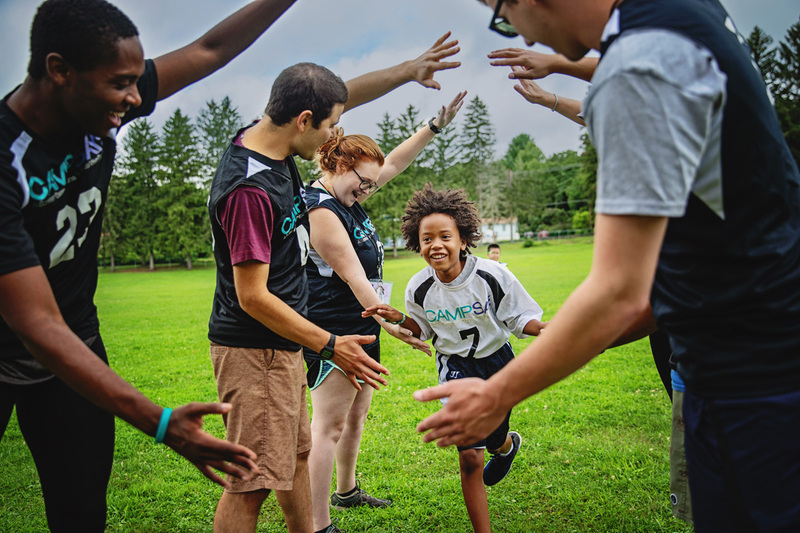 Camp SAY is truly a gift that you give to your child – a gift of fun and friendships – but most importantly, a gift of self-confidence and improved communication that will benefit your child for a lifetime. We understand the importance of entrusting your child to our care and your child’s safety, and social and emotional well-being are at the center of each decision that we make. Camp SAY is an American Camp Association (ACA)-accredited program, so you can feel confident that our camp program meets the highest quality and safety standards. We are fully committed to creating an unparalleled environment of acceptance, positivity and encouragement to help make your child’s time at Camp SAY one of the richest and most rewarding life experiences. 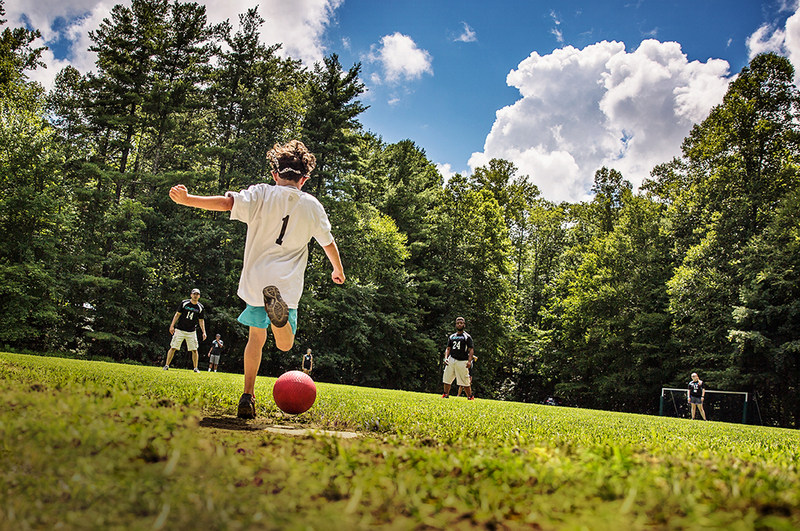 Each day at camp provides an important balance between structured activities and choice, so that children can discover their unique talents and enjoy the freedom of pursuing their personal interests and dreams. Campers spend time with children in their own age group and are also paired with camp buddies – so that older and younger campers can enjoy a truly rewarding mentoring experience. Children and teens leave Camp SAY with so many important benefits such as increased confidence, new friendships, greater independence, mastery of new activities, broadened experiences, and feeling better prepared to begin the new school year in a very positive way. Our team operates in a culture of responsibility and respect. 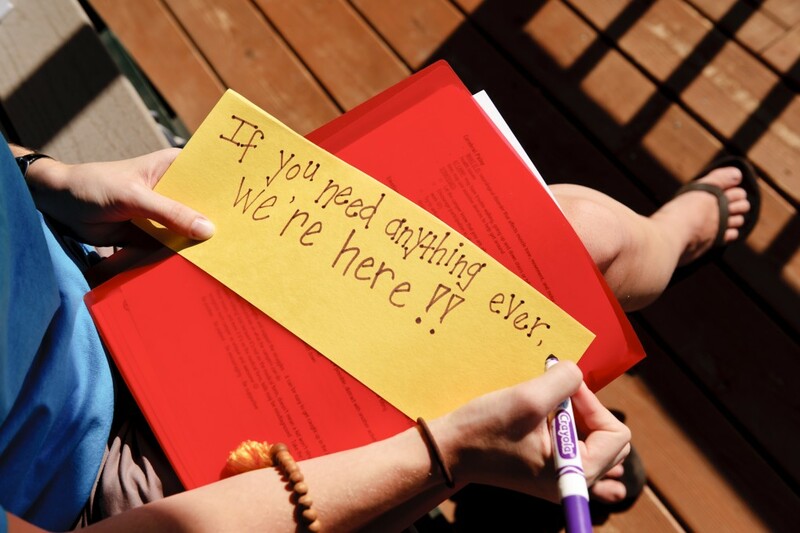 Read a letter from a Camp Parent and learn about our philosophy. 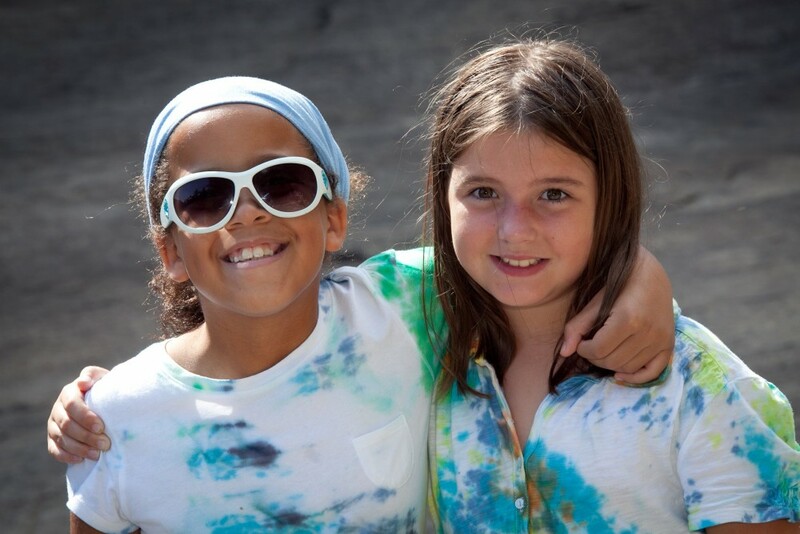 We have provided a broad range of information so you can learn more about what makes Camp SAY such a unique and transformative experience for your child. If you wish to speak with a member of our team at any time, please contact us via email or phone at 646.403.3522. Enjoy a short video from our Board Member, Paul Rudd and 2 camp videos below, and download our Camp SAY brochure! 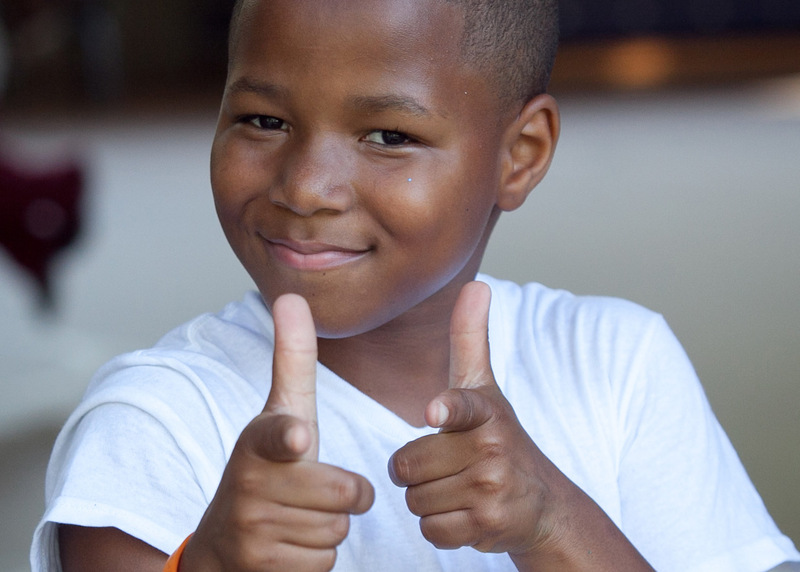 With the guidance, support, and love that was self-evident, we saw our son show a side that we did not know he was capable of expressing…Camp SAY will benefit his self-esteem and growth for years to come. Already applied or enrolled and have a Camp SAY account? Access your account here!